Service-based companies often make the mistake of believing they have nothing “interesting” to say or post on social media networks. That is certainly not true. Your audience wants to know about your company and business. Instagram right now is a platform that is dominating the world of social media and 6 out of 10 adults spend their time on Instagram religiously. We are living in a visual world and Instagram enables users to talk about their world with other people through videos and images. However, you might notice a great deal of service-based businesses shying away from the platform. They’ve been active on all social networking channels, from Facebook to Twitter to LinkedIn, however, they are not leveraging the fast growth of Instagram. The reason might be service companies do not understand how to utilize Instagram correctly. 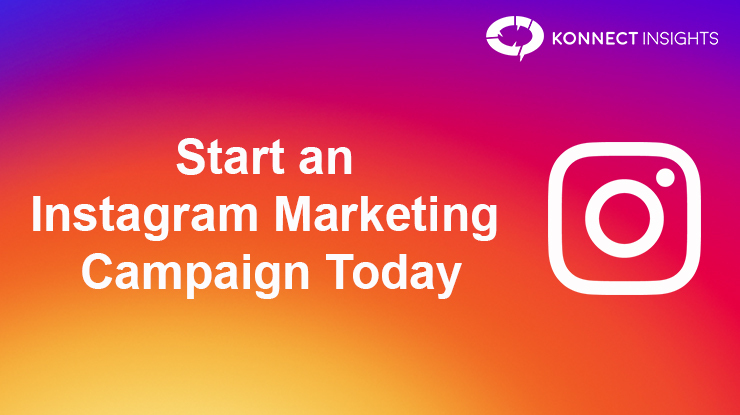 There are ways you may begin utilizing Instagram to advertise your service company, but let us see what functions and how to begin implementing these tips. If your plan is to add posts all geared towards boosting the selling of a service or product, your social networking strategy is doomed. You need to get a strategy that does a whole lot more than just market. In reality, you should simply be boosting your product or service 20 percent of their time. You will want to have a great mix of posts that tell the audience your story. Post content that is intended to associate with your desired audience. Post content which adds value to the audience, these should often consist of informative posts. Post content which is informative and might assist the perfect customer to fix a problem they’re having. Your focus should be on building connections and adding value to them. Inspiration is just another type of post which works fine. People today love stories. Show them stories by sharing videos of your work, particularly a project, in which you were able to turn a disaster into a triumph. What an ideal video post that would be to share and then you can produce a follow-up post in which you reveal how you turned your job into a significant success.